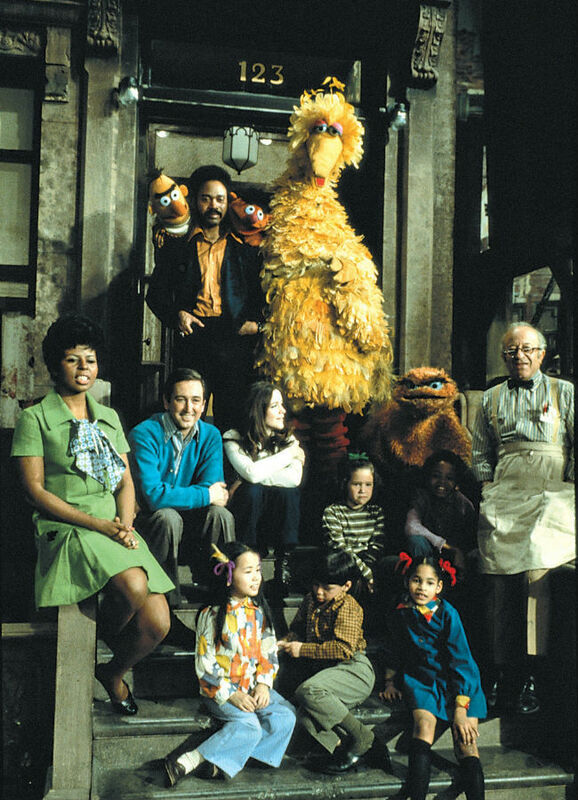 Sesame Street is 50 years old this year! That’s a lot of words of the day, pearls of wisdom, Grover-led hilarity and learning opportunities dispensed to the children of the world, especially those in disadvantaged situations, and Sesame Workshop, the organisation behind Sesame Street since 1969 when it all began, is going to make the most of the anniversary. Just don’t call it the commemoration of a legacy says co-founder Joan Ganz Cooney. 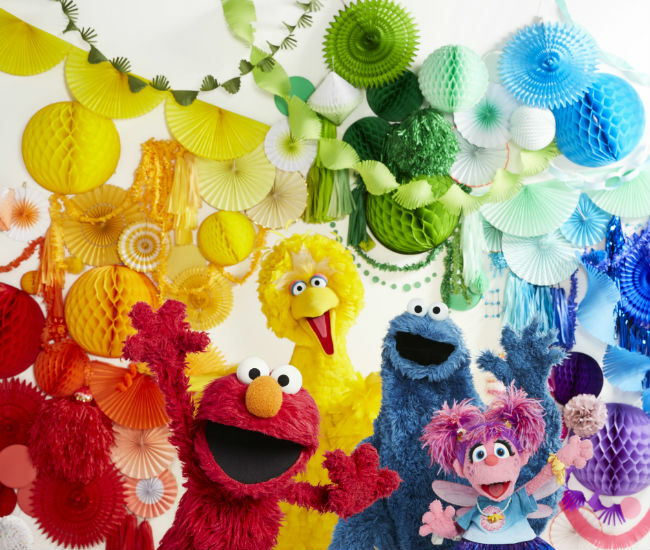 An expansion of the growing Sesame Street in Communities initiative, addressing issues including substance abuse and foster care to better support vulnerable children and families. It will be an exciting year for everyone, especially if you have fond memories of watching it growing up like I do, and I except there’s even more exciting things coming up not just this year but in the years to come, given the spirit embodied in this wonderful statement by Jeffrey D. Dunn, Sesame Workshop’s Chief Executive Officer. 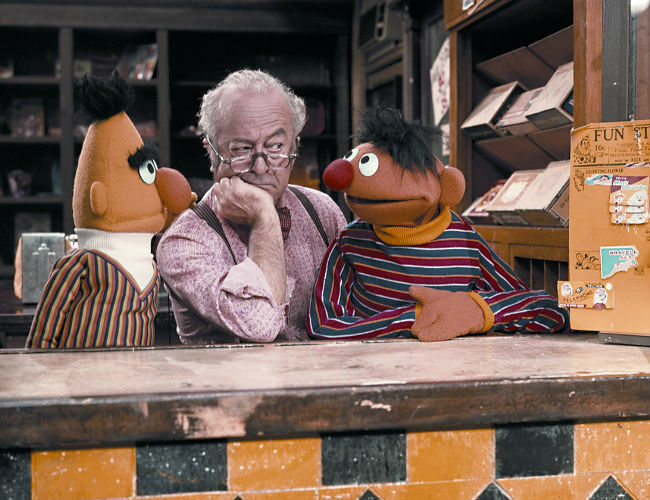 For more on what’s planned, check out the media release from Sesame Workshop.